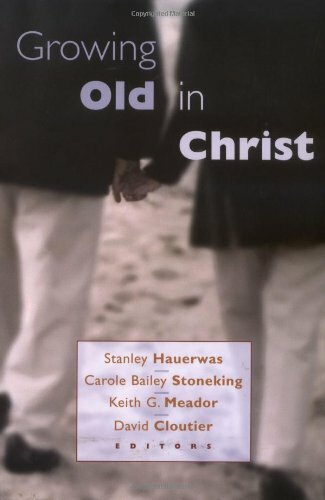 This work presents a theological reflection on what it means to grow old, particularly in modern American society. Written by a team of Christian thinkers from a range of fields, it explores how aging has been seen in Scripture, in the early church, in the Middle Ages, and in contemporary life. Stanley Hauerwas (PhD, Yale University) is chair in theological ethics at the School of Divinity, History, and Philosophy at the University of Aberdeen. He previously taught at Duke University. He is the author of numerous books, including "Cross-Shattered Christ", "A Cross-Shattered Church", "War and the American Difference", and "Matthew" in the Brazos Theological Commentary on the Bible. Differences among the Elderly: Who Is on the Road to Bremen?